We had booked a rental car from Myles. When we reached the car pick up point, we were told that the vehicle allotted to us had met with an accident and they could not provide us with a vehicle. This was a real bummer. 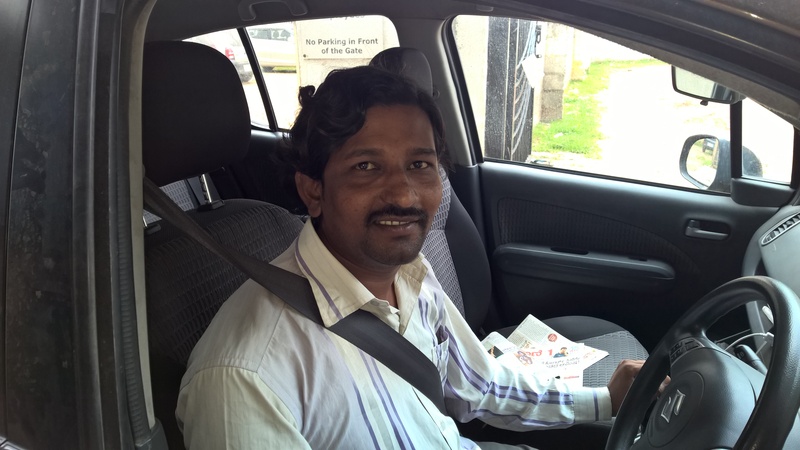 We really insisted on a replacement car and after an hour of haggling, they told us that they could provide us with a car – a Maruti Suzuki Swift. We readily agreed as we didn’t have other real options. However, as we were loading the luggage in the car’s boot, I suddenly became aware of the fact that my wallet was missing! The wallet contained my ID proofs, and my credit and debit cards. After searching for it at all possible locations, I could have dropped it, I called the Uber driver who had dropped me to the Myles pick up centre that morning. It had already been 2 hours since he had dropped me. Luckily he answered the call and told me was completing a trip. After completing the trip he would check the car and call me. After an agonizing wait of around 30 minutes, my phone rang and he confirmed that I had indeed left my wallet in his car. The good thing was he was going to come and give me my wallet. While this was playing out, my friends decided to have the car fueled at a nearby petrol pump. They had only gone a short distance, when the two front tyres of the car went flat. Fortunately, there was a CEAT tyre shop nearby and they got the tyres fixed there. 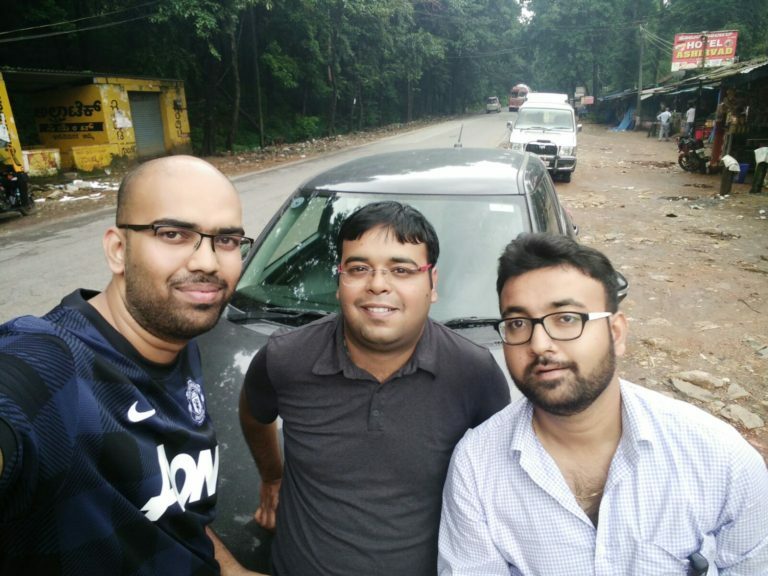 Between, having the car fixed and fueled and Santhosh coming to return my wallet, we had already lost around 4 hours. At around 11:30 am our roadtrip began in right earnest. Getting out of Bangalore proved to be quite a task. The city seems to be in a perpetual traffic jam! However, once we were outside the city our spirits recovered. Friendly banter and beautiful landscape replaced gloom and the chaotic traffic. After driving for almost 3 hours, we stopped for some food and immediately resumed our journey. We had to be make up for the lost time. 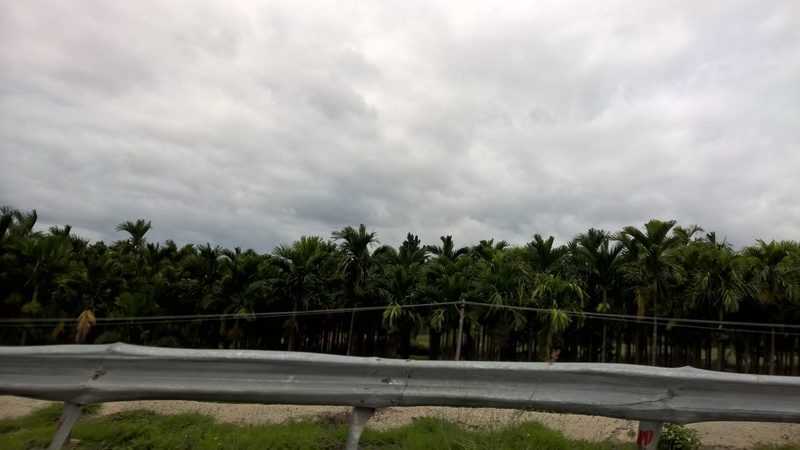 The highway is mostly excellent and the landscape is lined by beautiful palm trees and beautiful lakes. There is a brief ghat section on the highway and one can encounter streams of all sizes, from brooks to rivers, along the way. It was breathtakingly beautiful. However, since we were short on time, we didn’t stop to admire the beauty. 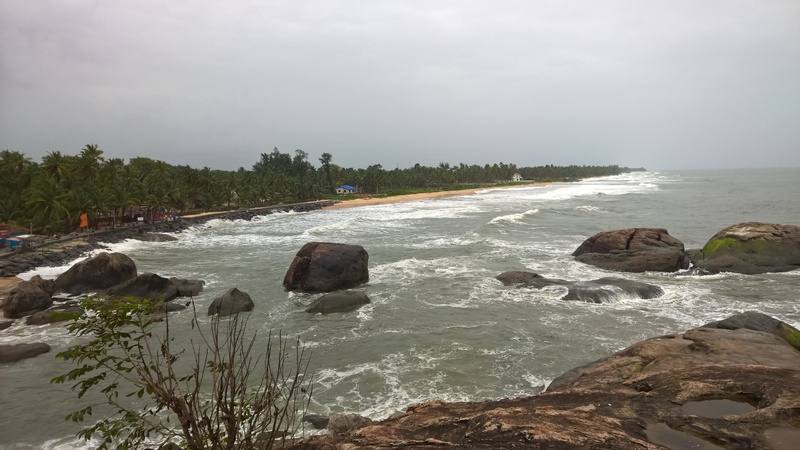 By the time we reached Udupi, the party had already begun. And we joined in. The next morning our friend got married. After having a sumptuous breakfast, we set out to explore the surroundings. 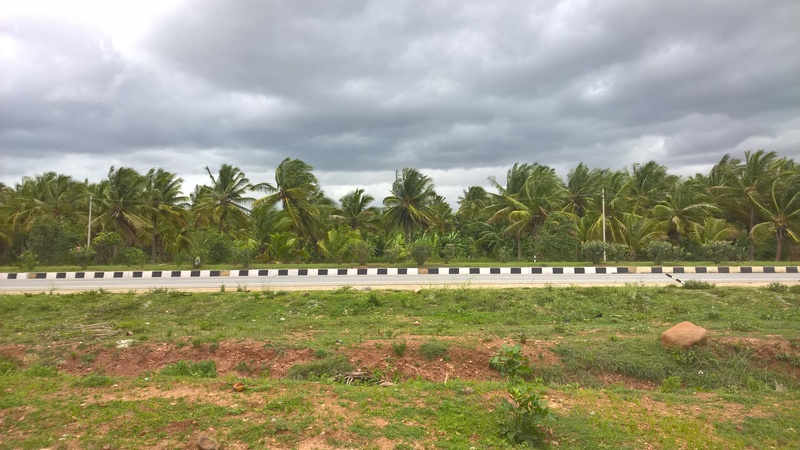 The countryside around Udupi is really beautiful. 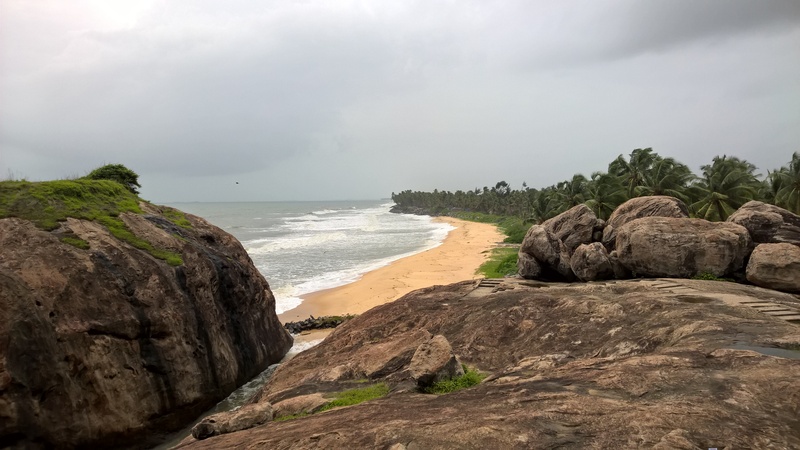 Backwaters line the coast and greenery pervades every frame one would capture. 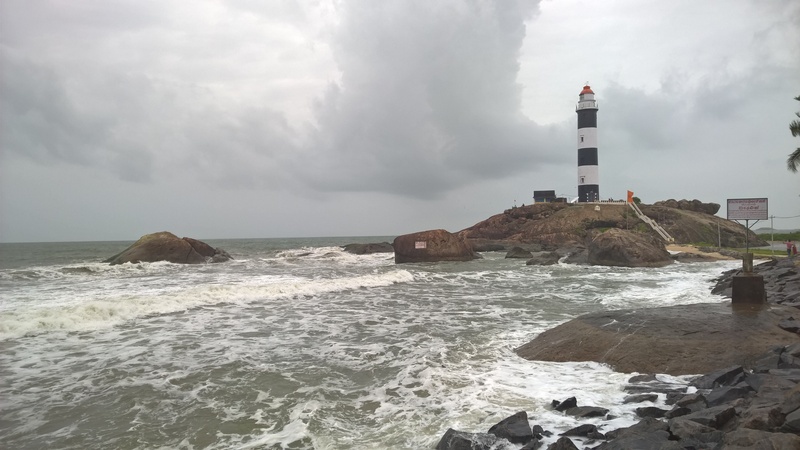 We set out to explore the extremely beautiful Kapu beach in the vicinity. The beach wasn’t crowded and was extremely clean. The sky was ominously dark. The ocean seemed a little angry. 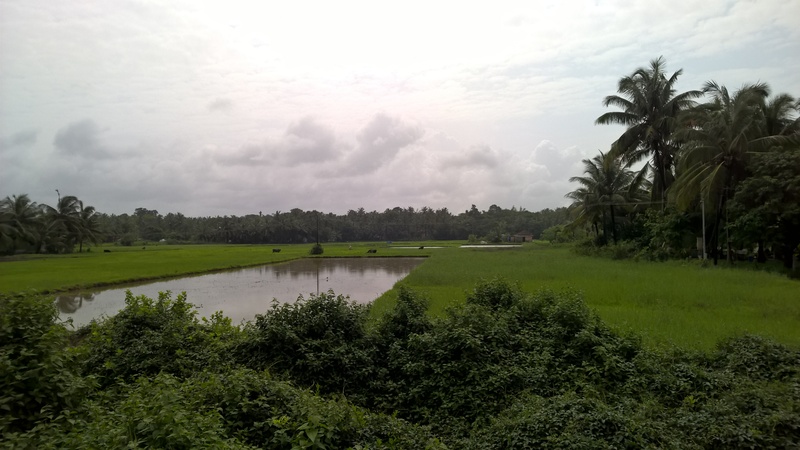 The backwaters and their surrounding greenery made for an interesting contrast. 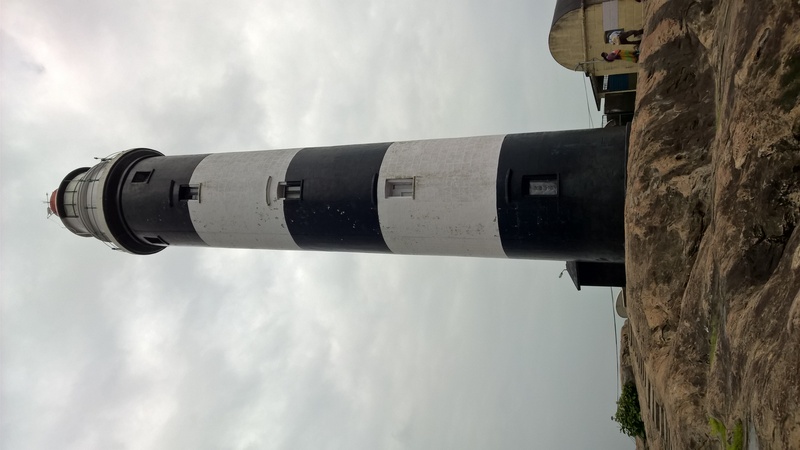 A quaint lighthouse completed the already near perfect picture. 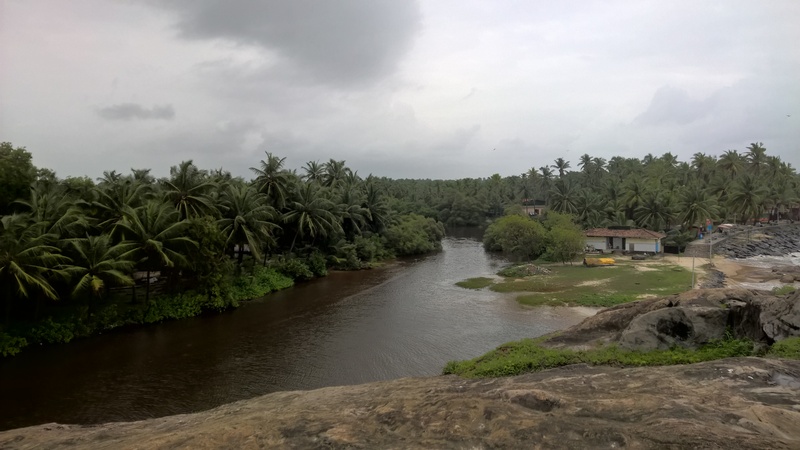 And the backwaters – both views from the same spot! 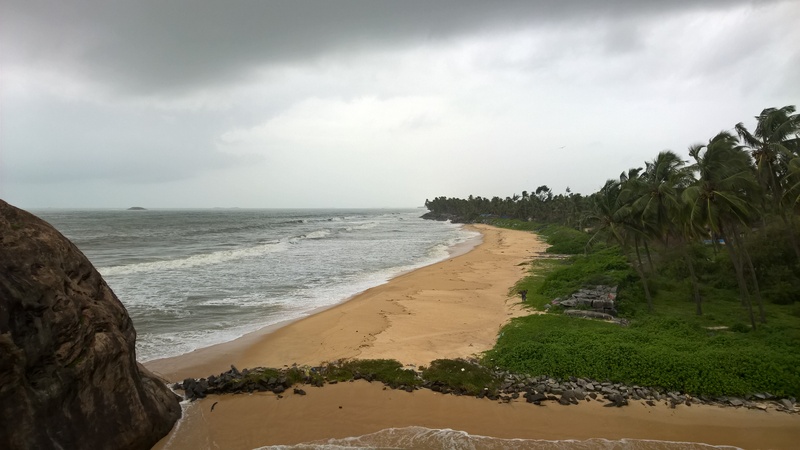 After spending sometime at the beach, we returned to our hotel and left for Bangalore. 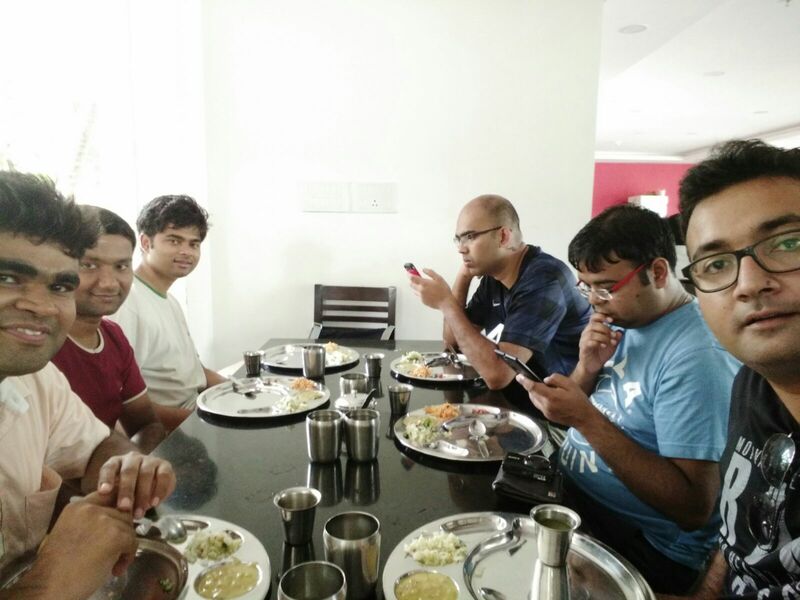 We started around 5 pm and reached Bangalore around 3 am. The drive in the dark, with close buddies, soft music and heart to heart conversations had a certain nostalgic value. Some conversations are like balm to the soul. They have a certain reassuring quality. That’s the note we ended our brief but extremely eventful road trip. 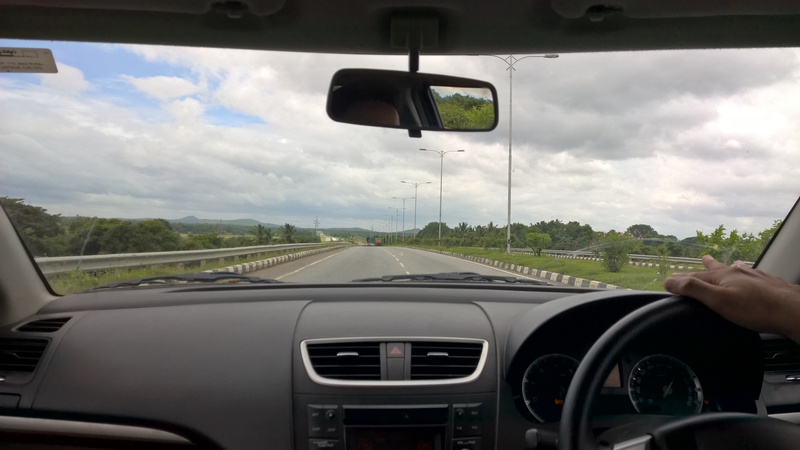 Note: I’m chronicling my road trip adventure for CEAT Tyres in association with BlogAdda.